About Us | Hospice Care in Michigan | Universal Hospice Care Inc.
Compassionate, family-centered support when life changes. Universal Hospice Care Inc. is committed to improving the quality of life of patients and families facing a life-limiting illness. We offer compassionate, family-centered care and support in the setting of their choice. Our services are delivered to patients across the community by a seasoned team of hospice specialists. Why Choose Universal Hospice Care Inc.? 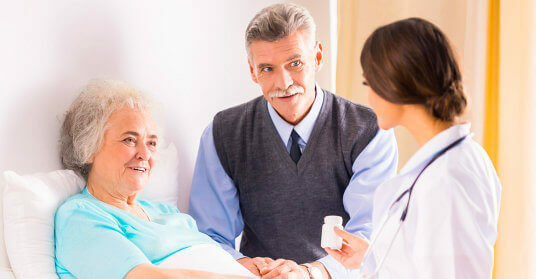 Established in 2011, we have significant experience in the hospice industry. We leverage our knowledge and experience to provide our clients with the highest standards of service possible. Based in Southfield, Michigan, we focus on meeting the specific needs of our local community and the surrounding areas, including Wayne, Oakland, and Macomb Counties. 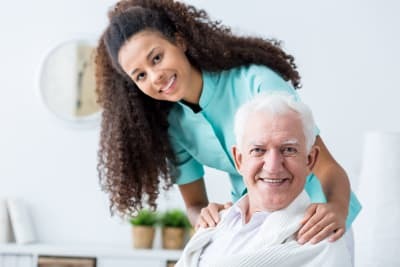 The mission of Universal Hospice Care Inc. is to provide a unique and very individualized palliative, spiritual, emotional, and physical care to terminally ill patients and their families. We uphold and strive to ease the suffering of our terminally ill patients with dignity, integrity, and respect while supporting their loved ones and families who are grieving. We are here for you and your family during this difficult time. Contact us at 248-799-9225 for more information.